The new dimension in panel processing The SPM2 is a fully automatic panel processing machine for the production of all panel materials, which are used in building construction. 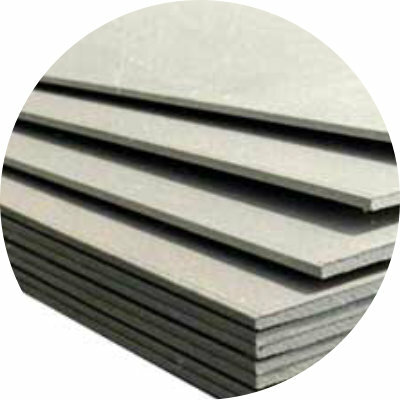 The laminar parts from 600 x 600mm to 3200 x 1300mm or 6000 x 2600mm and a thickness of 5 to 120mm are sawed, milled, drilled and labeled with the high precision of a modern computer controlled system. The SPM-2 was specifically designed as an efficient system for wall production in timber frame construction and for facade engineering. 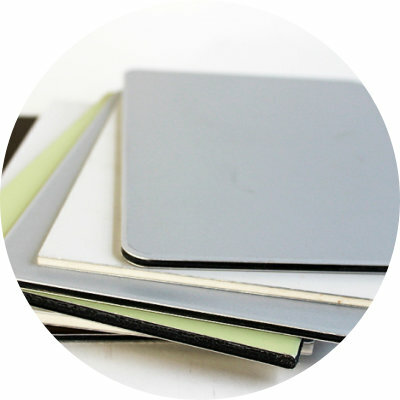 Furthermore, it is the flexible solution for panel production in form-work construction, in interior construction and in pac kaging. The modular design allows the system to be equipped individually and upgraded at a later stage – right up to configuration as a flexible production cell with integrated panel storage. Different units are available for various processing tasks. Tune your production Complete processing on one machine and in a single run will increase your productivity. You not only reduce the time required for panel processing – you also reduce personnel and material costs. One-man operation The SPM-2 works fully automatically. The operator can concentrate on monitoring the machine and sometimes even perform other tasks. 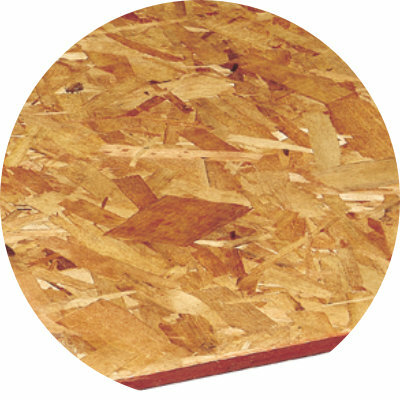 Absolute flexibility All materials can be processed on just one machine – panels made of solid wood, OSB, chipboard, plywood, plasterboard, fibre cement, soft fiberboard, HPL or even Alucobond. Optimum material utilization No more waste because intelligent software reduces material consumption to a minimum. 2D surface optimization (nesting) ensures that all material is used to optimum effect. Minimum setup time Different units for various processing operations enable fast material and order changeover. Fast operational readiness Thanks to direct data transfer from CAD systems, there is no need for additional programming. SPM-2 Brochure Please check the attached SPM-2 bro chure to find more information about the whole system. You are also very welcome to contact us for more detailed information on our products. H undegger SPM-2 m achine s eries The new dimension in panel processing The SPM2 is a fully automatic panel processing machine for the production of all panel materials, which are used in building construction. 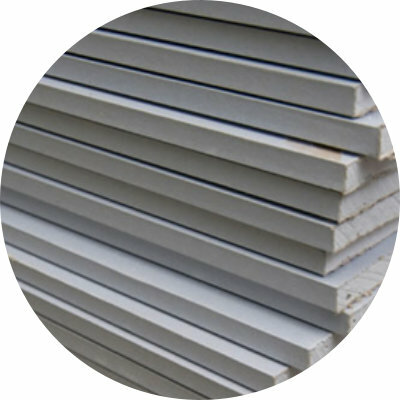 The laminar parts from 600 x 600mm to 3200 x 1300mm or 6000 x 2600mm and a thickness of 5 to 120mm are sawed, milled, drilled and labeled with the high precision of a modern computer controlled system. The SPM-2 was specifically designed as an efficient system for wall production in timber frame construction and for facade engineering. Furthermore, it is the flexible solution for panel production in form-work construction, in interior construction and in packaging. The modular design allows the system to be equipped individually and upgraded at a later stage – right up to configuration as a flexible production cell with integrated panel storage. Different units are available for various processing tasks. Tune your production Complete processing on one machine and in a single run will increase your productivity. You not only reduce the time required for panel processing – you also reduce personnel and material costs. One-man operation The SPM-2 works fully automatically. The operator can concentrate on monitoring the machine and sometimes even perform other tasks. 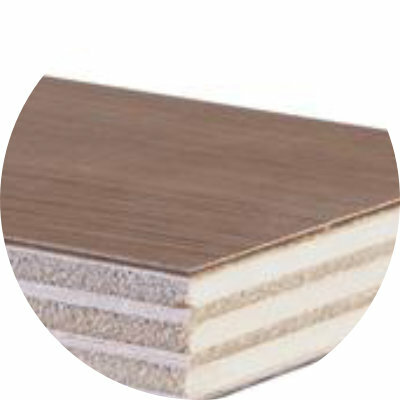 Absolute flexibility All materials can be processed on just one machine – panels made of solid wood, OSB, chipboard, plywood, plasterboard, fibre cement, soft fiberboard, HPL or even Alucobond. Optimum material utilization No more waste because intelligent software reduces material consumption to a minimum. 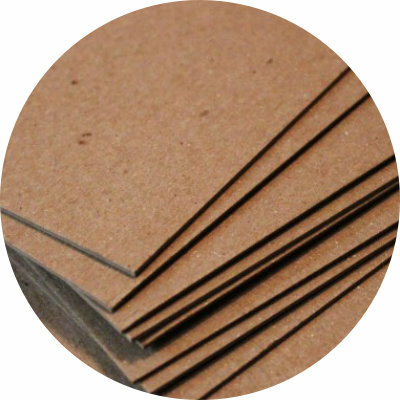 2D surface optimization (nesting) ensures that all material is used to optimum effect. Minimum setup time Different units for various processing operations enable fast material and order changeover. Fast operational readiness Thanks to direct data transfer from CAD systems, there is no need for additional programming. 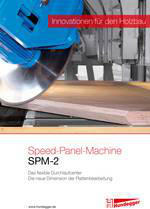 SPM-2 Brochure Please check the attached SPM-2 bro chure to find more information about the whole system. You are also very welcome to contact us for more detailed information on our products.